At GDG, we are about leading by example and making a difference. We believe in inspiring actions that will motivate others to succeed and create a culture that everyone is proud to be a part of. Howard is responsible for management oversight and strategic planning for GDG. With over 40 years of commercial real estate experience specializing in mixed-use development, retail leasing and investment sales, Howard has developed, re-developed and co-developed dozens of shopping centers throughout the Northeast. From 2001-2008, Howard served as Principal of Boston-based real estate developer, Samuels & Associates, overseeing the leasing of mixed-use and retail shopping center development, as well as portfolio acquisition in New England. In 2009, he founded CBRE-Grossman Retail Advisors (CBRE-GRA), a joint venture with CBRE-New England (CBRE-NE). In 2016, CRBE-GRA was sold to CBRE-NE. As Senior Vice President Northeast for Katz & Associates from 1995-2000, Howard represented several national retailers in their New England expansion. Prior to joining Katz & Associates, Howard held positions as Senior Vice President of Real Estate, Construction, and Store Planning for Marshalls as well as New England Director of Real Estate for CVS Drug Stores. 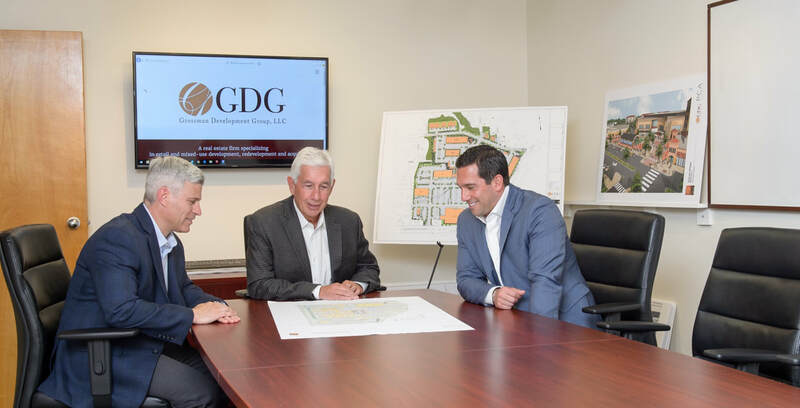 Jeremy oversees the leasing activity and assists in all development capacities for GDG, with over 20 years of experience in urban and suburban retail and mixed-use master planning, leasing and development of commercial real estate. Prior to joining GDG, Jeremy was a Partner at CBRE-New England, specializing in both agency and retail/restaurant representation of high-profile clients throughout the country. His experience directing leasing activity on the ownership side with Federal Realty Investment Trust and Samuels & Associates resulted in vast regional, national and international retail relationships. Jeremy serves on boards of several non-profit organizations in the Greater Boston area. Mark specializes in regulatory permitting, project management, planning, design and oversight of all aspects of the development and re-development of commercial properties. With over 25 years experience, Mark has participated in the development of over 5,000,000 square feet of commercial property throughout the east coast of the United States, including recently completed Lakeway Commons, a 375,000 sf mixed-use development comprised of 100,000 sf of retail, 250 multi-family units and 14 townhouses. 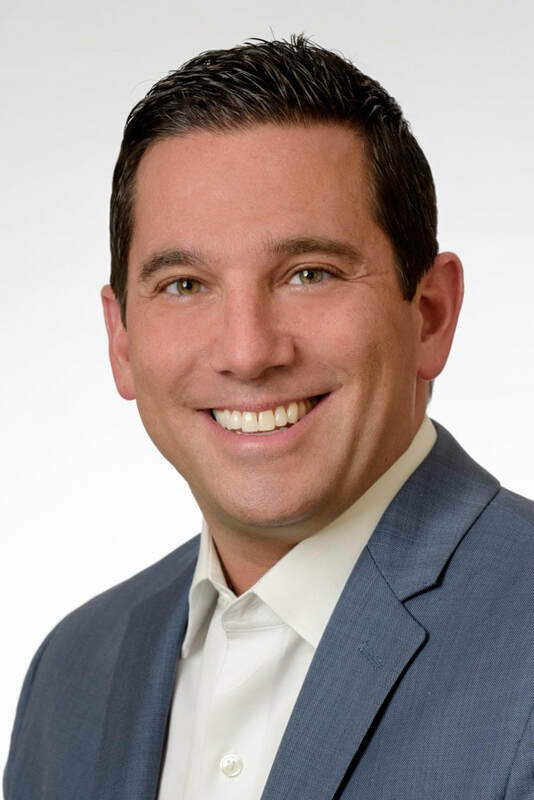 Prior to joining the Grossman Development Group, Mark was a Project Development Manager at W/S Development and Associates and a Development Manager at BJ’s Wholesale Club. Of notable recognition, Mark was the Development Manager of Legacy Place in Dedham, MA, a project which has received several distinguished national awards, including the International Council of Shopping Center’s top United States honor: a gold medal for innovative design and development. Mark is a Graduate of Wentworth Institute of Technology.